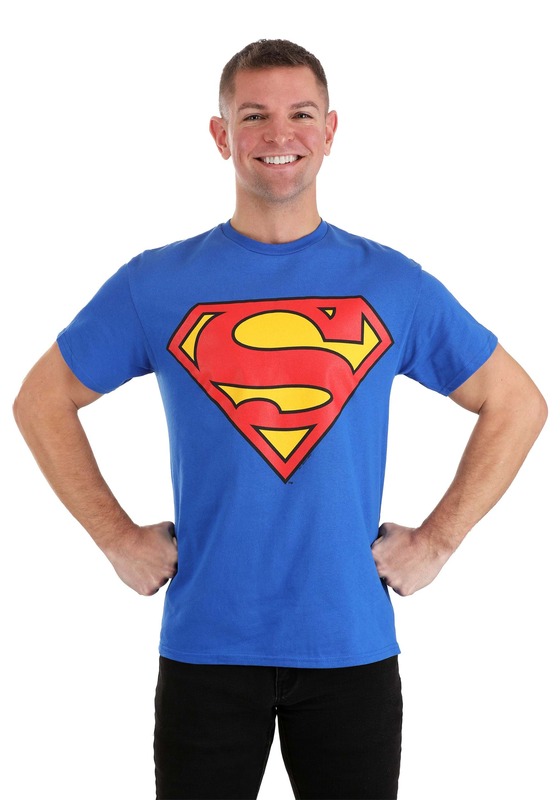 This is the signature Superman T-Shirt. 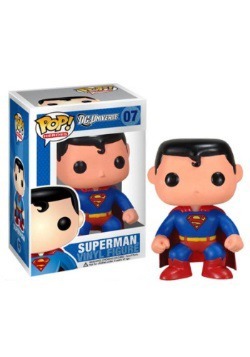 It's got a super-sized logo that screams I"'m superman and I'm not messing around" Whether or not you think you're actually the Man of Steel is up to you! Pair it with any casual ensemble or wear it under a dress shirt so you can recreate the classic Superman pose when the situation arises. Small - $14.99 Only 1 left! 2X-Large - $14.99 Only 1 left!